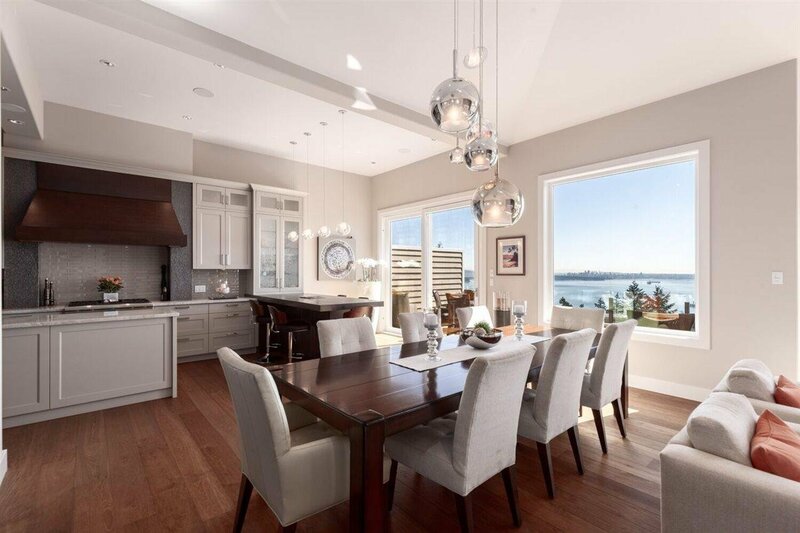 The BEST views are paired with the finest finishes at this home in the highly sought upon Edenshaw complex. 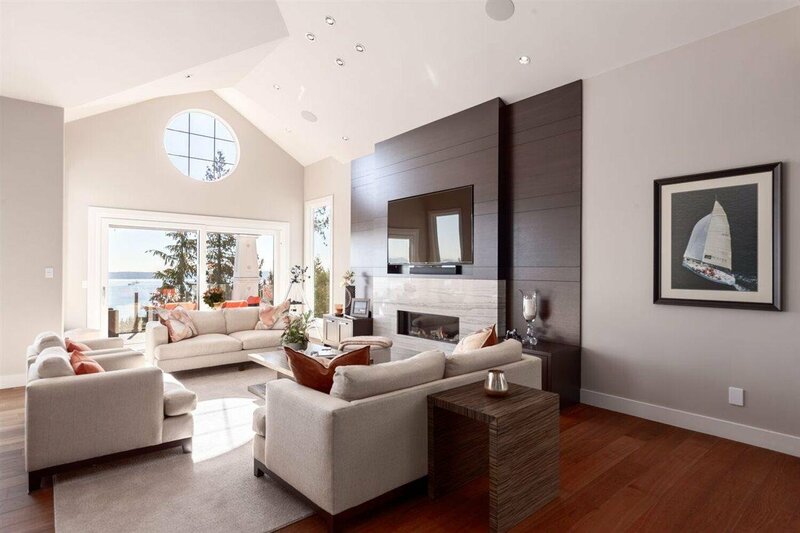 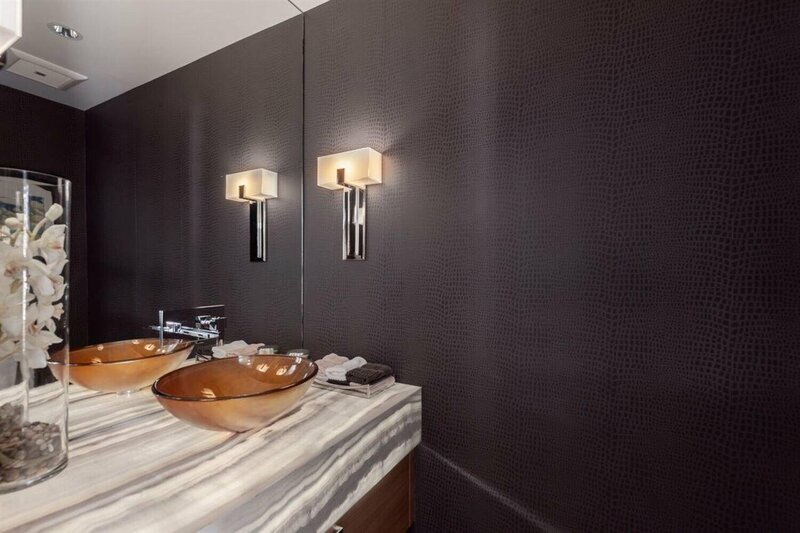 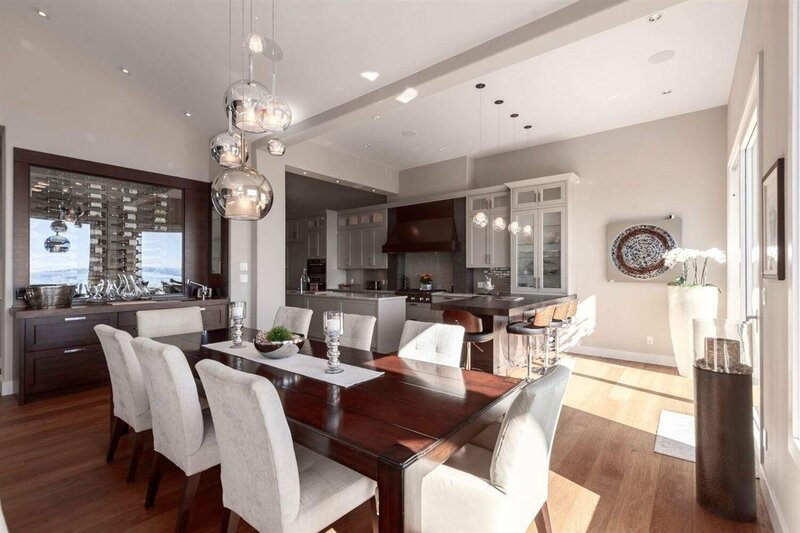 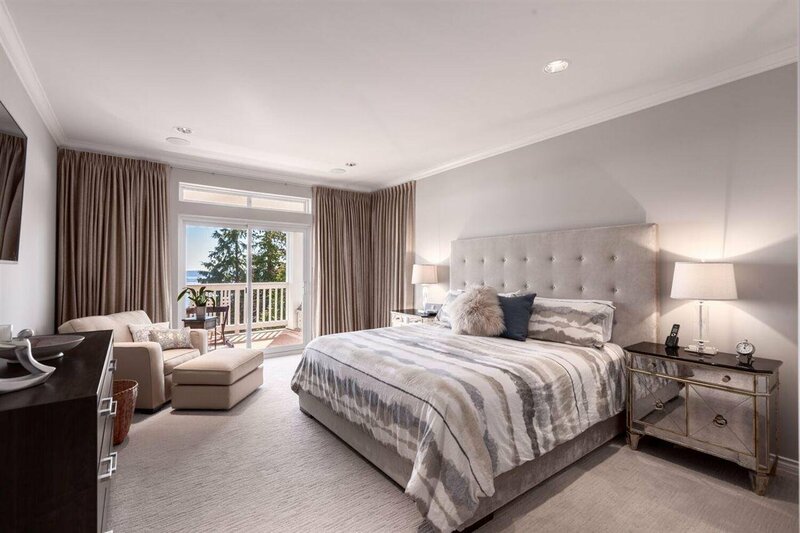 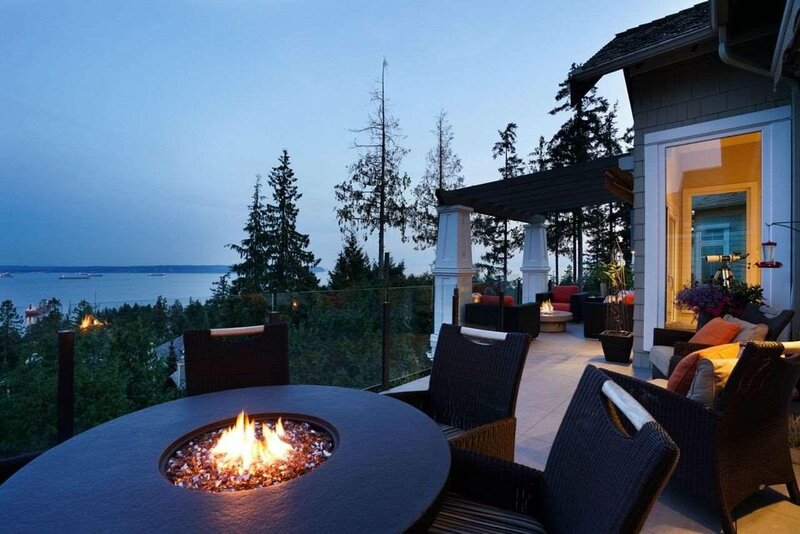 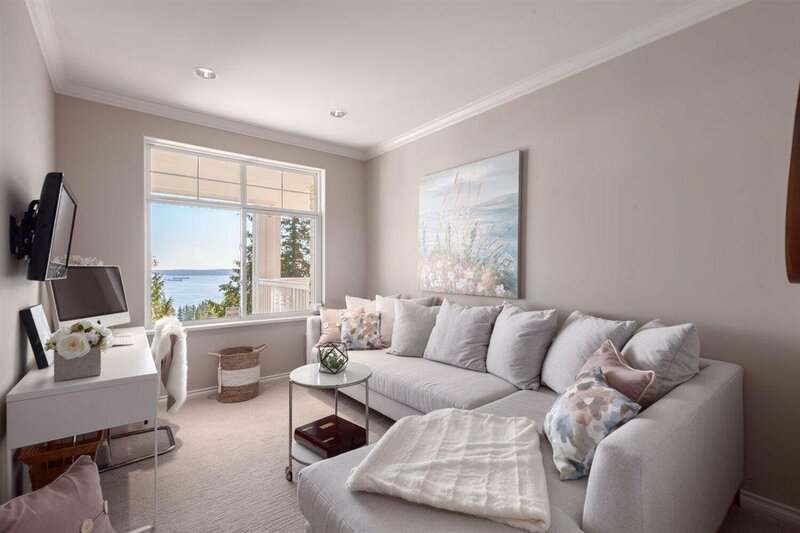 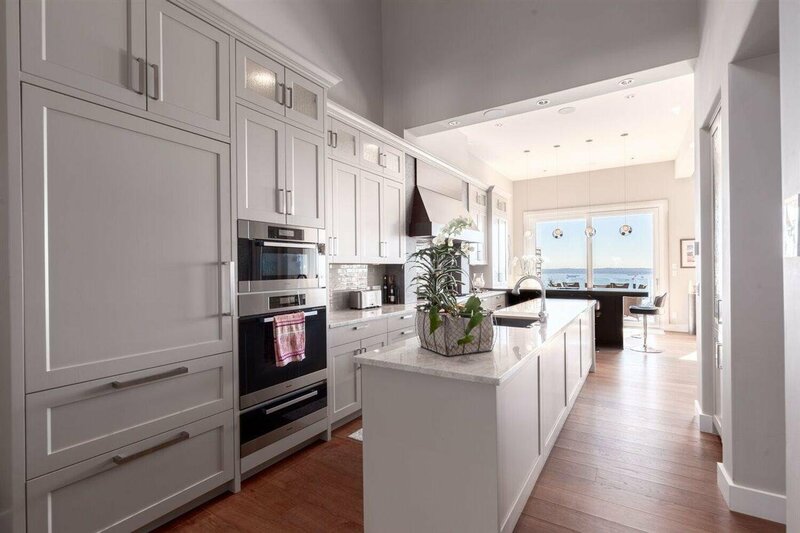 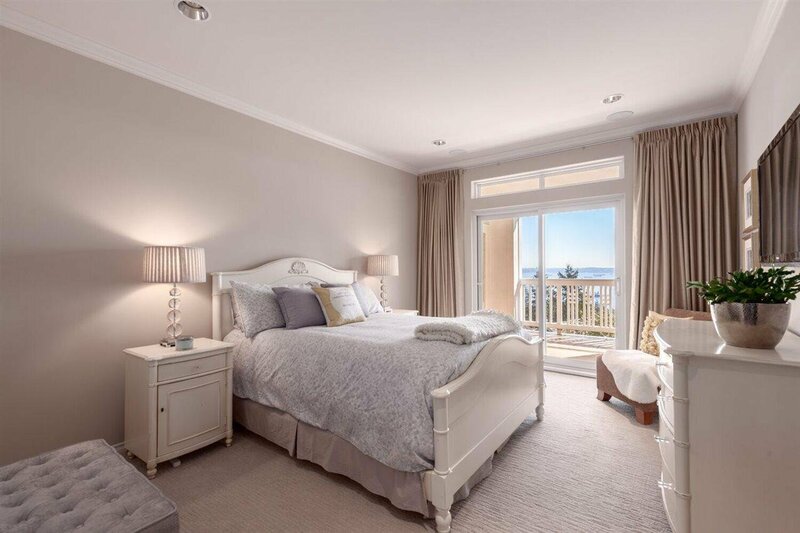 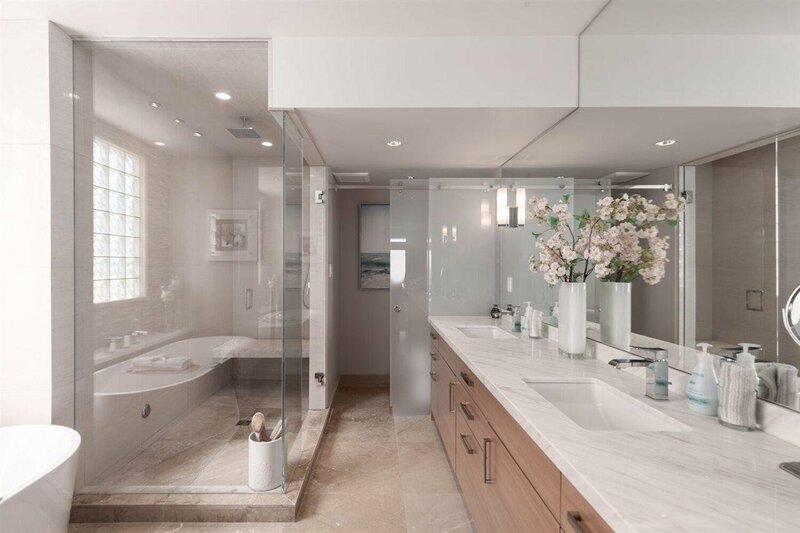 One of the most luxurious homes of its kind in West Vancouver. 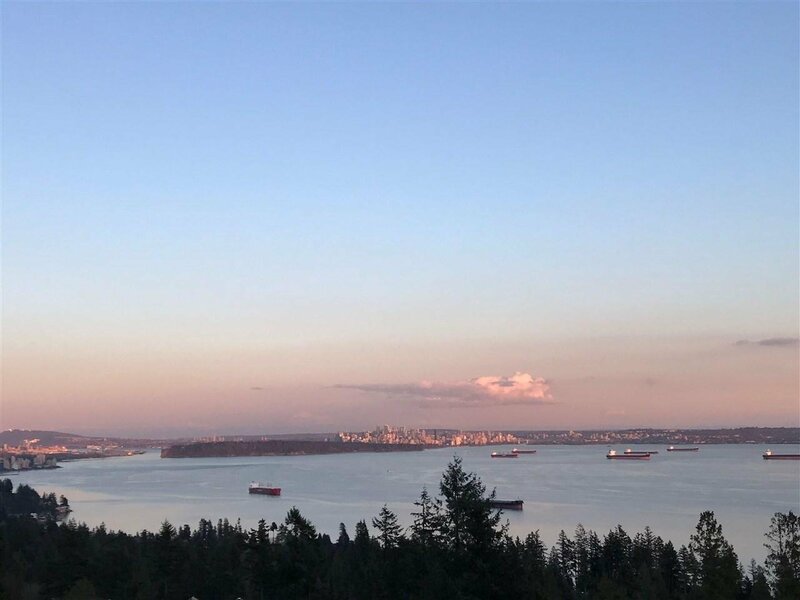 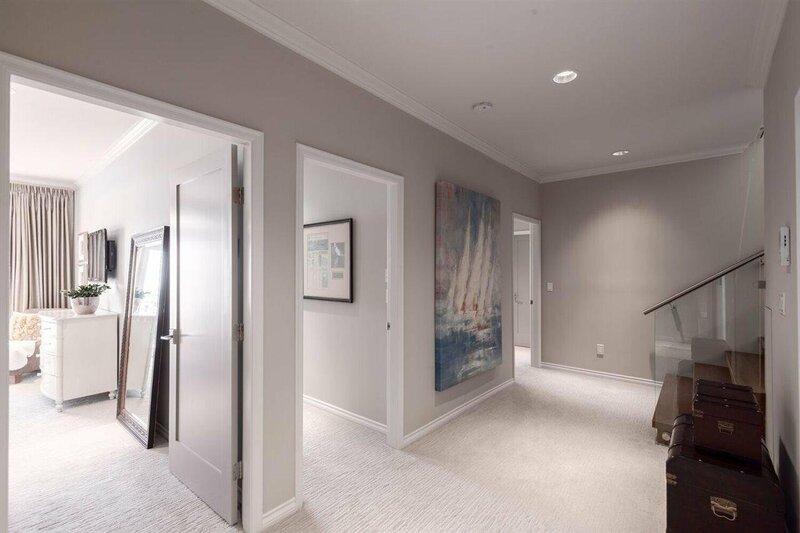 This immaculate, two level, 3080 Sq ft duplex features 3 bedrooms & 2.5 bathrooms and has stunning panoramic views of the city and beyond! 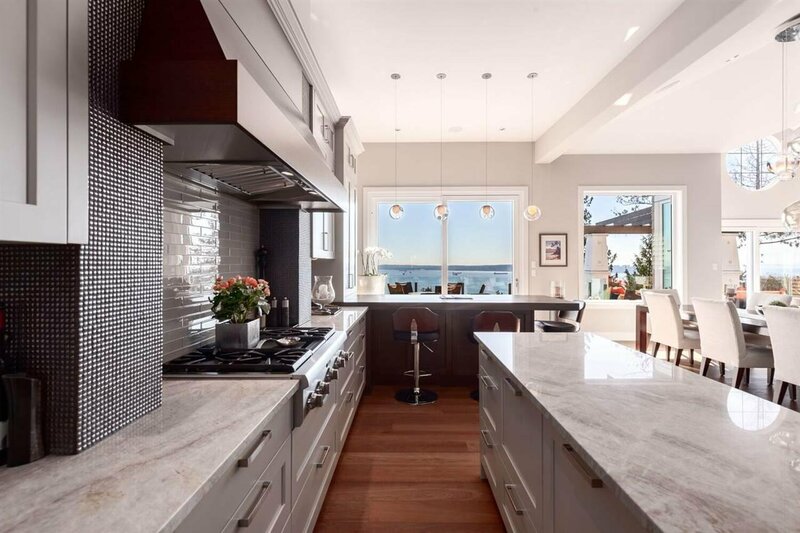 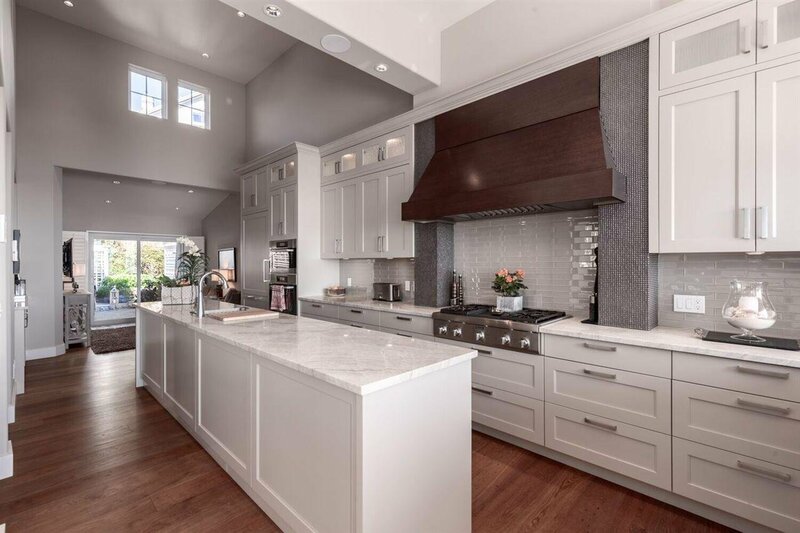 Finished to the highest standard, including Hakwood floors from the Netherlands, 2 dishwashers, Miele, Sub Zero, Thermador and Fisher Paykel appliances, a cooled wine wall + bar, steam shower, and water filtration into the home. 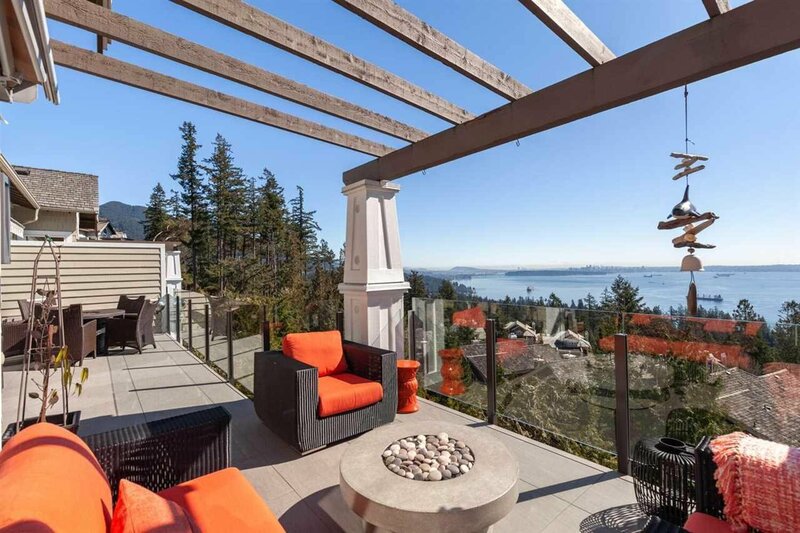 Soaring ceilings, expansive views and over 750 sq ft of patio space. 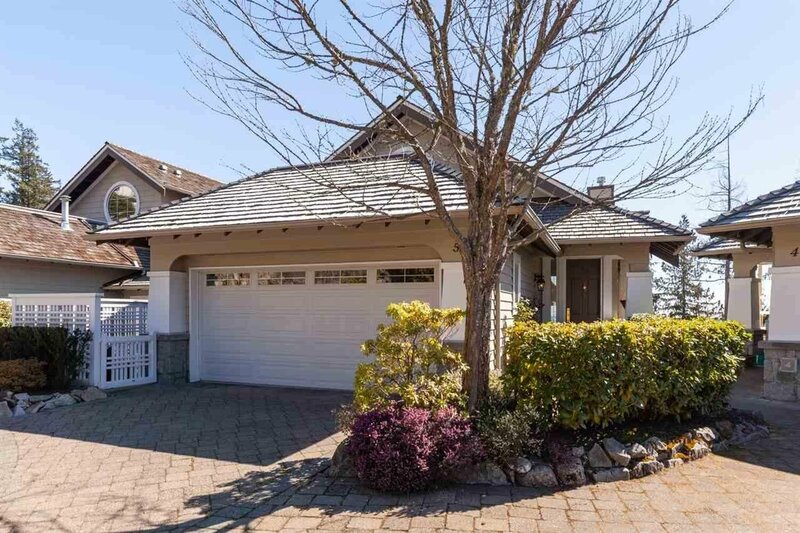 Nearby tennis courts, trails and shops! 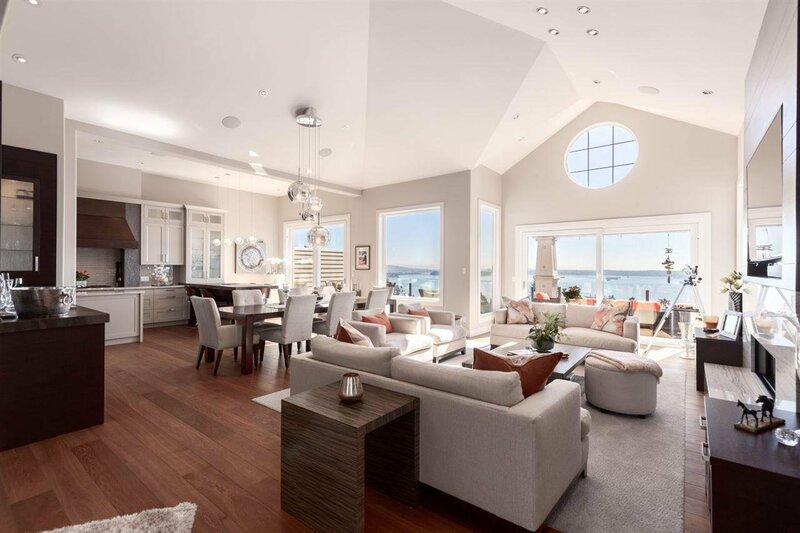 This is luxurious living and a must see!